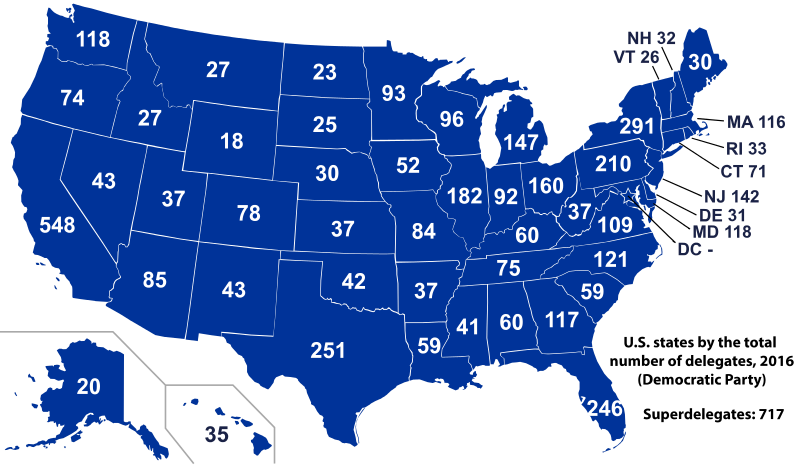 I think it’s officially projectable: we’re at a tie on my projection, and even if Obama drops all of the rest of the states (unlikely) he’d win a tie-break Obama has crossed the 270 threshold. I’ve shared many opinions this election season, but I’m not going to link any of them from this post because the only opinion that matters today is your own. 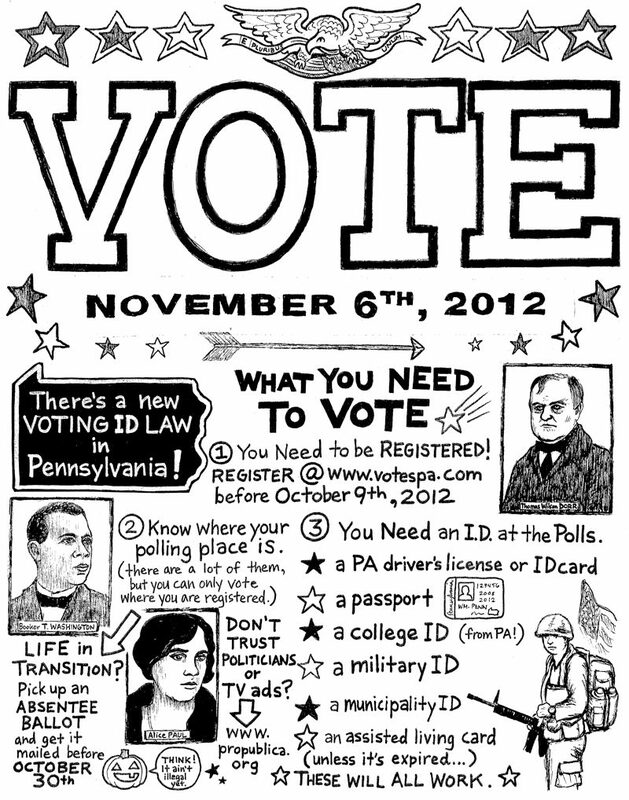 If you are registered to vote, please visit your local polls! Even if you don’t support a major-party candidate, a third-party vote has positive implications for broader choices in future elections. If you are not registered to vote, please take this opportunity to investigate how to register in your area. And, if – like me – you rolled out of bed at an ungodly hour to try to be the first at your poll only to find that dozens of people had the same idea as you, then please proceed to my Electoral Vote prediction.